note that i didn't make any of the jewellery! (just the ceramic forms supporting it)! 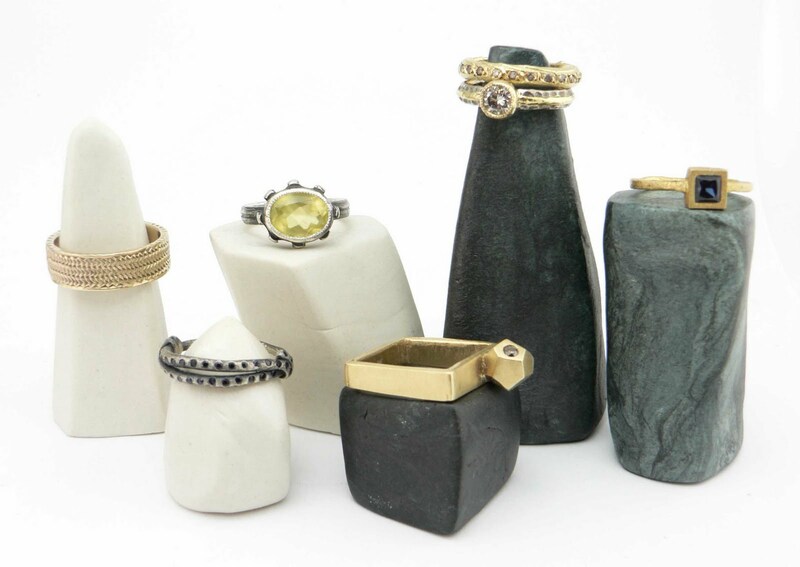 it is all from the talented hands of melbourne jewellers and represented by this fine gallery.